Microsoft is bringing their digital assistant, Cortana, to iOS and Android, alongside a Windows 10 Companion App. 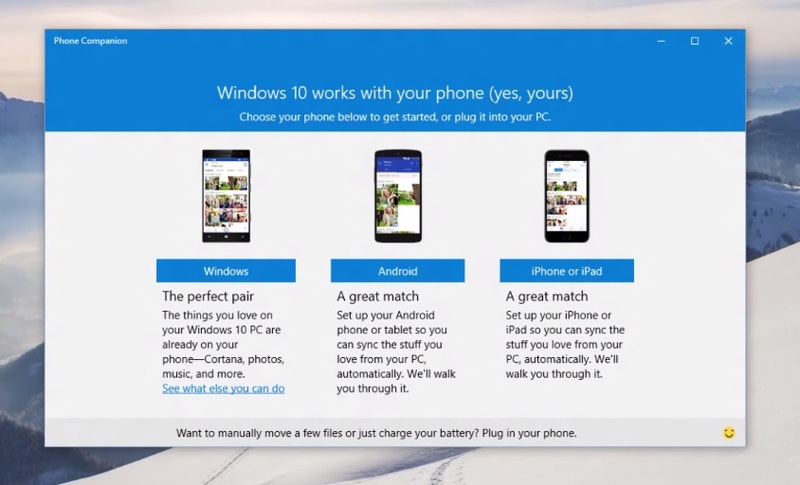 Read more on Cortana and the Windows 10 Companion App. While I doubt I'd install it as a third party app on a phone, I own a Windows Phone which it comes with and it actually works really, really well. Siri and Google Now can take note. Am I the only one who see's this gimmick as pointless.. I mean when I see the Adverts "Cortana, remind me when I'm near a florist", I almost want it to respond with "Sod off, if I have to remind you of everything you should seriously seek medical attention". The date was August 29th, 2017.. when Cortana became self aware.. du du dum dum dum. It's much less awkward to talk to your phone in public!